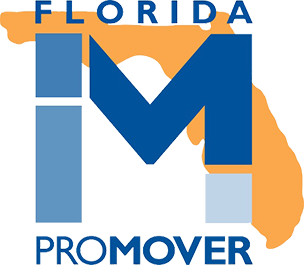 Florida’s Decorator’s Warehousing & Delivery wants YOUR real estate agency to partner with US! There are several benefits to becoming a realtor partner with a moving and storage company, including similar target markets (potential homeowners), increase your word-of-mouth clientele and competitive advantages over other realtors in the area. Fill out our contact form today if you are interested in partnering with Florida’s Decorator’s Warehousing & Delivery.